For their latest issue entitled JOHN after the legendary choreographer John Cranko, Culture Magazine arttourist interviewed and featured Stuttgart Ballet principal dancer and world renowned ballet star Friedemann Vogel on their cover. 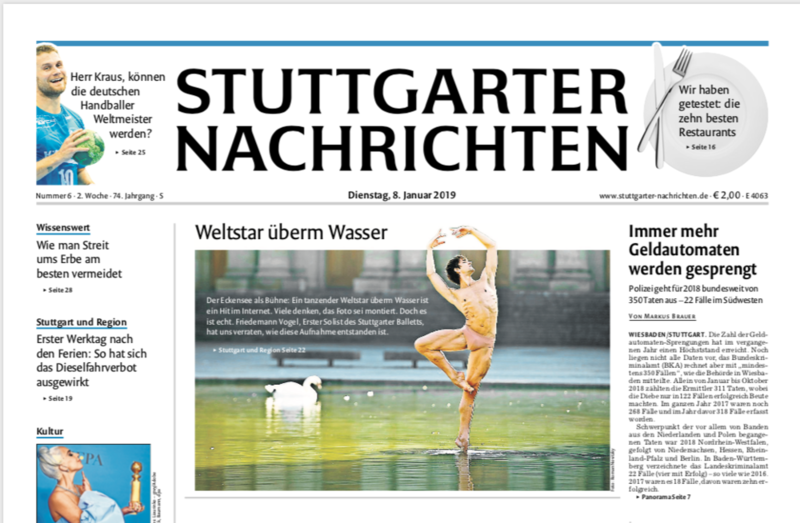 Friedemann Vogel to perform in Stuttgart Ballet's premiere of Jiří Kylián's "One of a Kind"
Friedemann Vogel’s next performance will be in the Stuttgart Ballet premiere of Jiří Kylián’s One of a Kind on 22nd February, timed to celebrate the 50th anniversary of the choreographer’s arrival in Stuttgart. This will be the third production of Kylián’s which Friedemann is dancing, having previously performed Bella Figura and Forgotten Land. 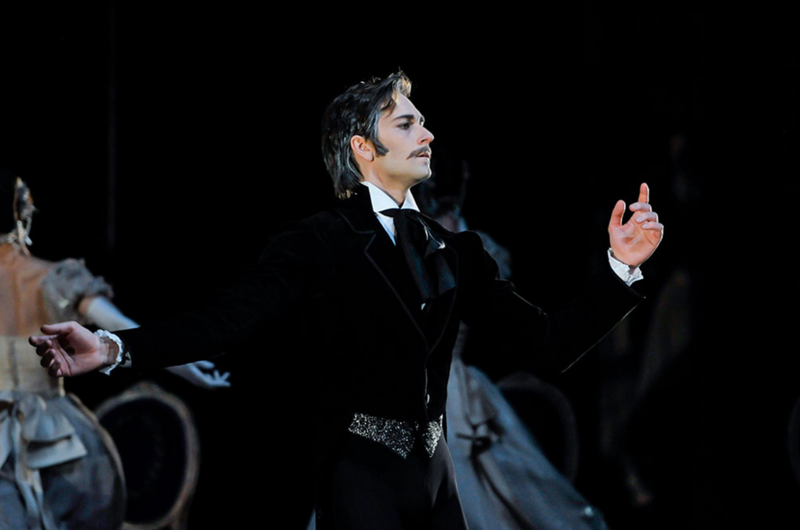 For the special duets evening of the highly anticipated Sanremo Music Festival on 8 February, Friedemann Vogel generated much buzz in the Italian press with his pas de deux with Eleonora Abbagnato choreographed by Giorgio Mancini, for the performance of “Aspetto che torni” by festival favourite Francesco Renga and Bungaro. 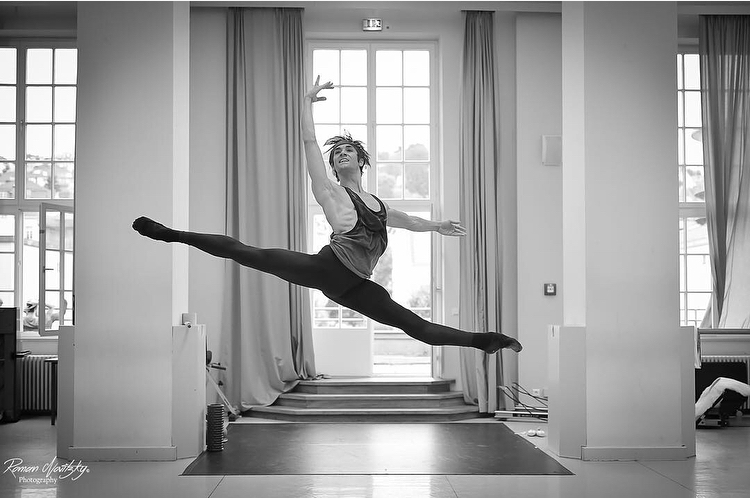 “Friedemann Vogel is the only German ballet dancer of international standing. 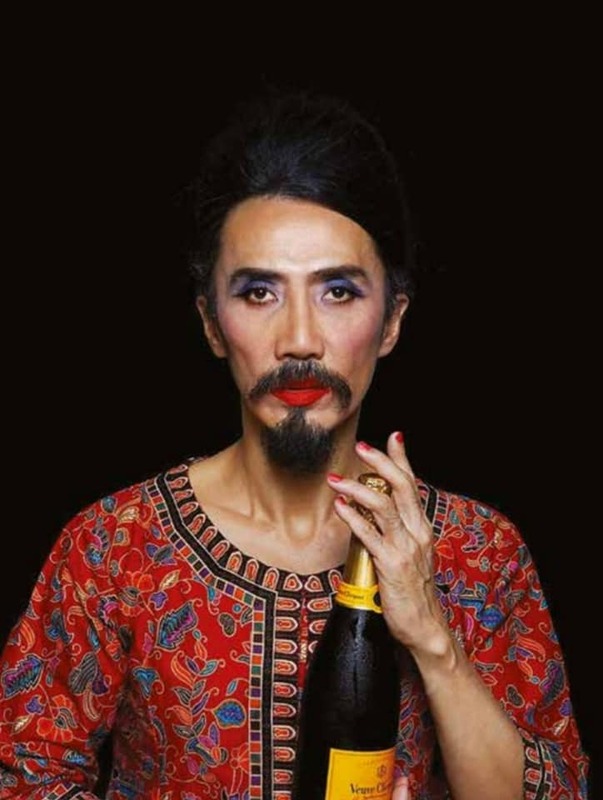 The inaugural edition of URBAN ART SINGAPORE comes to Paris this February. From 1 to 17 Feb, come discover Singapore’s urban cultural scene, including street art, music, dance, architecture, design and films. 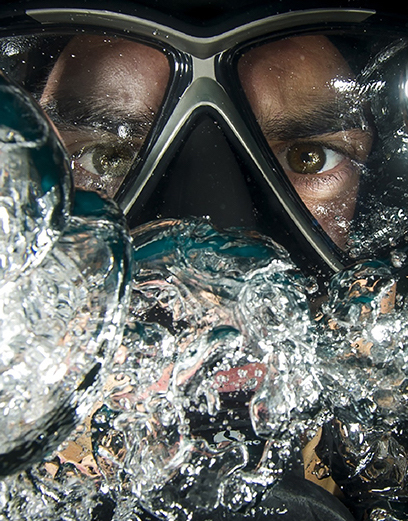 Open daily from 11h to 20h at the Showroom République Valmy. Admission is free! Urban Art Singapore is organised by Urban Art Fair, and supported by the Singapore Embassy in France, the Ministry of Culture, Community and Youth, the National Arts Council of Singapore, and Singapore Tourism Board. See http://urbanartfair.com/urban-art-singapore/ for more info! The Lake as a stage: A world dance star over the water is a hit on the net. Many think that the photo was photoshopped. But it is real. Friedemann Vogel from the Stuttgart Ballet reveals how this outstanding photograph was created. For the first time, ballet fans will be able to enjoy John Cranko's Onegin on TV on 30 & 31 December. If you missed the cinema screening, here is your chance to catch the superlative Friedemann Vogel as ”the most elegant and elegiac Onegin of all time" (Suedwest Presse) in this stunning Stuttgart Ballet production on ARTE. Onegin is also available for purchase on Blu-Ray and DVD from Amazon. The Stuttgart Ballet étoiles will reprise their critically acclaimed roles as the world’s most famous star-crossed lovers in John Cranko’s production this week, on 6, 8 & 9 December at the Stuttgart Ballet. 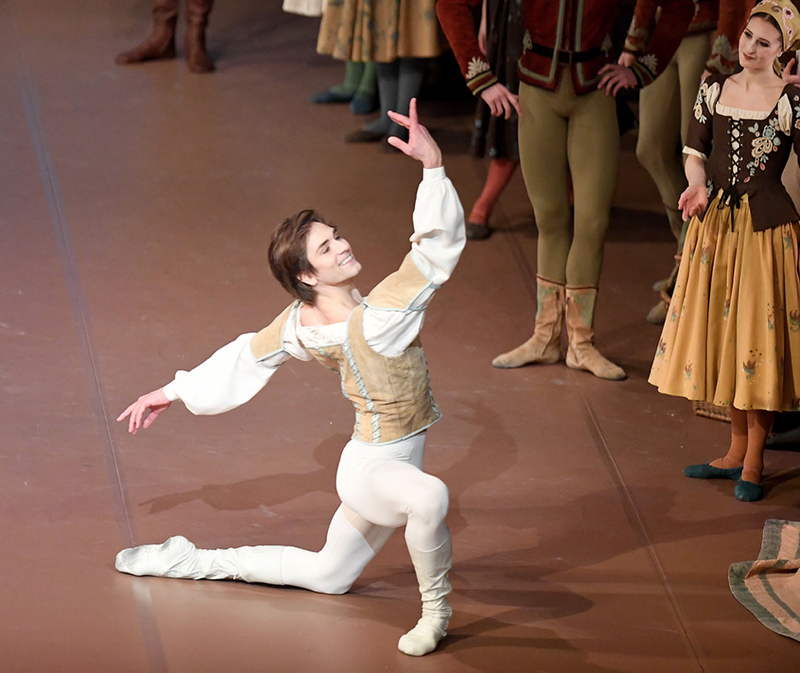 World Ballet Star Friedemann Vogel back on stage at Stuttgart Ballet for the season opening performance “Shades of White” on Saturday 13th October. The triple-bill includes Concert for Flute and Harp choreographed by John Cranko, The Kingdom of the Shades (from La Bayadère) choreographed by Natalia Makarova after Marius Petipa, and Symphony in C choreographed by George Balanchine. More performances to follow over the next weeks in October.